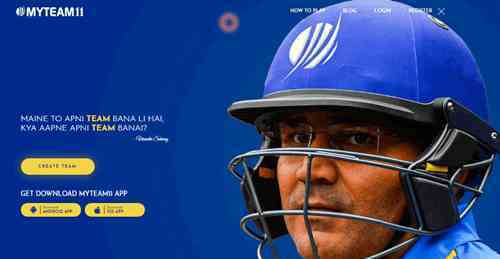 MyTeam11 App क्या है ? 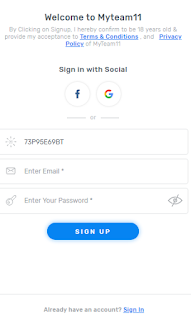 My Team 11 Account Verify कैसे करे? 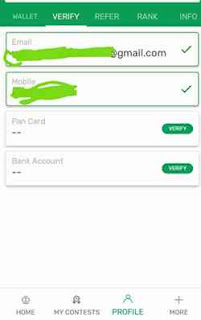 Bank Details: Bank Account Number, IFSC, Name etc. How to Play My Team11: मैच कैसे खेले ? Once you choose you’re playing 11 it’s time to choose your captain & vice-captain that will help you earn extra points. 2x points for the Captain & 1.5x points for the Vice-Captain based on their on-field performance. 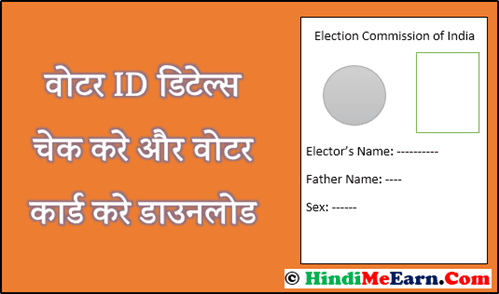 Voter ID card में Name, Address Online Change/Correct कैसे करे ? वोटर लिस्ट मे नाम कैसे जोडते है? 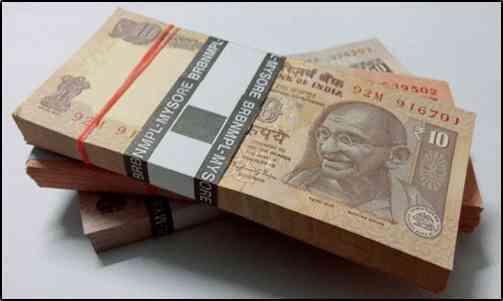 Fixed Deposit (FD) क्या होता है? फिक्स्ड डिपाजिट पर कितना ब्याज मिलता है ? FD KAISE KARE – फिक्स्ड डिपाजिट कैसे करे ?